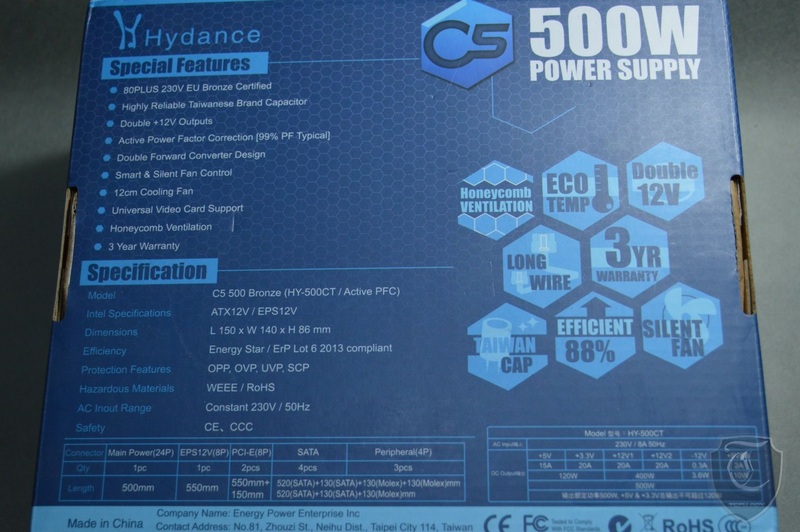 Hello everyone and welcome to another part of TechARX tech report; today we will taking a look at a new entrant in the budget PSU arena, The Hydance HY-500CT 500W Power supply. 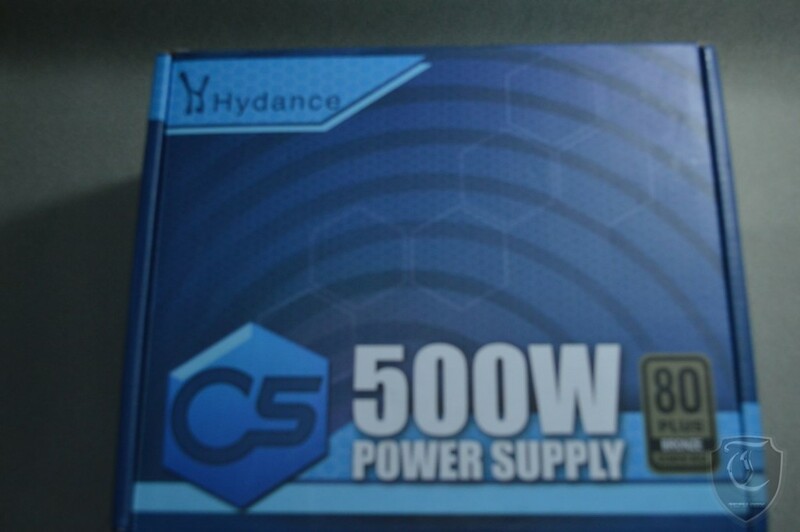 Hydance is manufactured by Energy Power Enterprise Inc which is dubbed as a subsidiary of Seasonic. 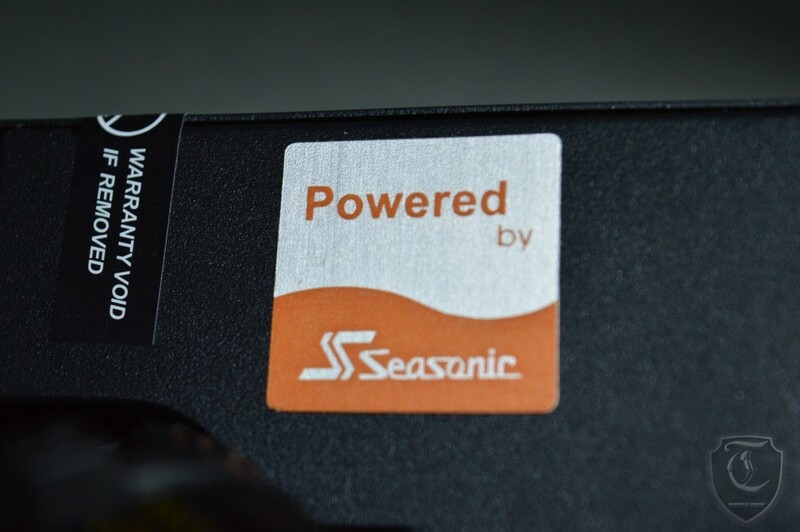 Most of the products in their portfolio(especially the PSU portfolio) is manufactured by Seasonic either wholly or the design is licensed by them. 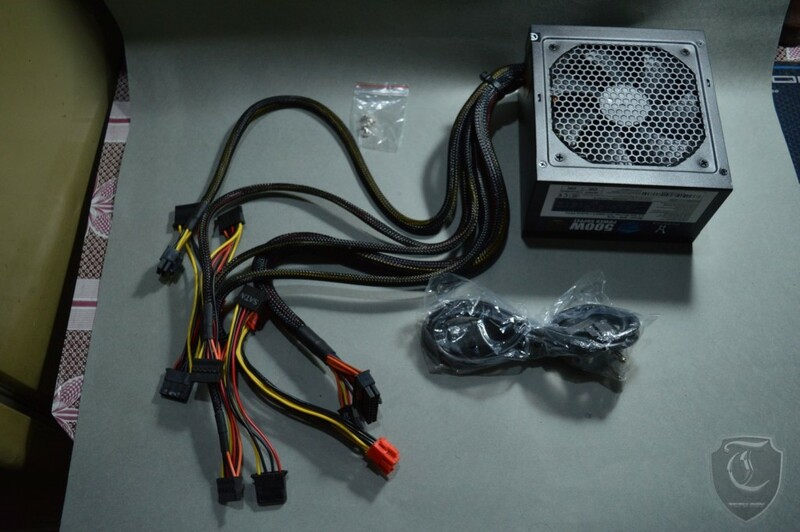 without further ado lets take a look at the PSU we have with us. the boxes are standard fare, showing off the main selling points like Taiwanese capacitors,warranty details and the most important 85+ bronze efficiency. 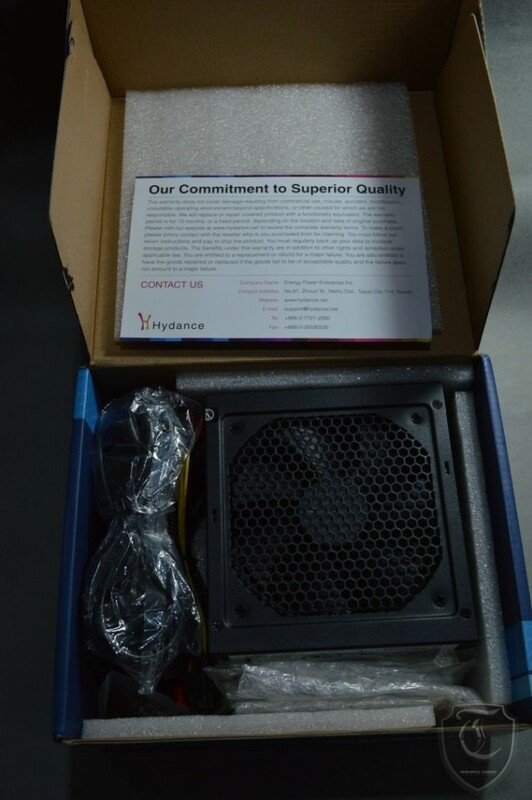 inside we get the Hydance PSU packed in foam, one Power cord, one warranty card and a set of screws. From the onset it looks like we will see a design like the S12II 430W albeit with cheaper components to keep cost in check. 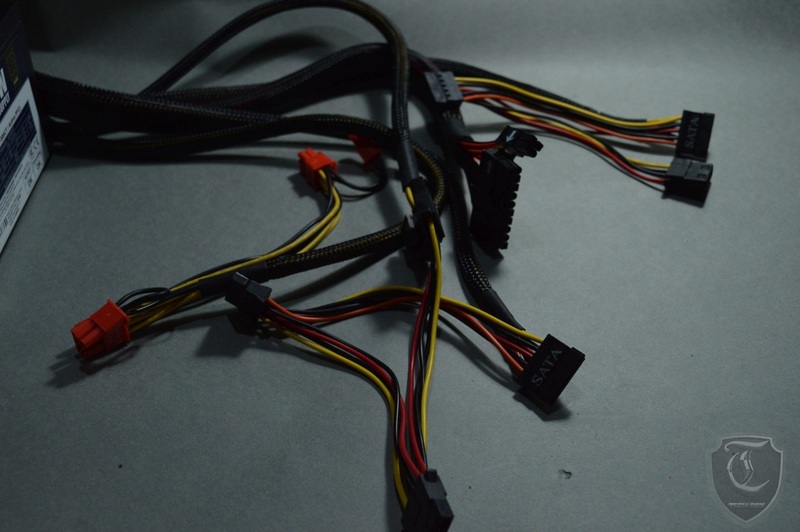 the wires are pretty long including 24pin 1x, 1x (4 + 4pin) CPU, 2x (6 + 2pin) vga, 4x SATA, 3x molex . From the outset it looks like an Seasonic S12 platform but with changes to keep it under a strict budget. However even with that the design looks airy enough to not burn or blow up. 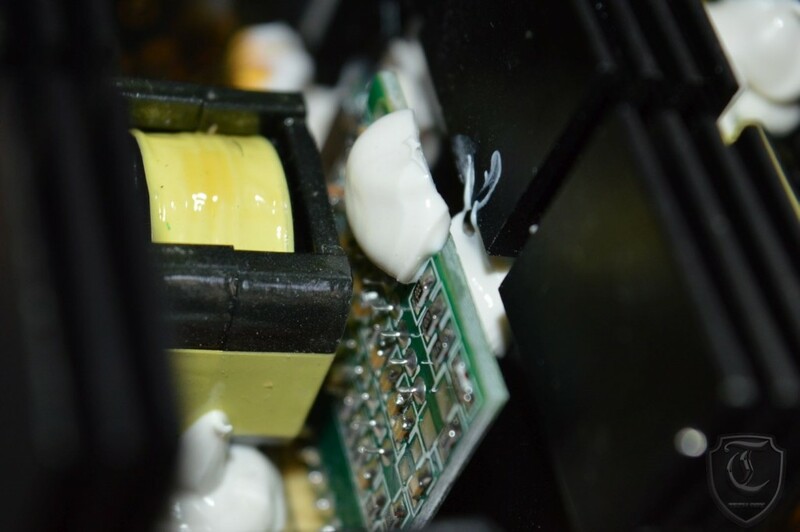 however i would have appreciated if there was less abundance of glue, whoever did the soldering job either has a vendetta against people like us who wants to open up power supplies or did a really sloppy job at it like other budget supplies. My humble desoldering skills were not enough to take this psu apart without nuking it so decided against it. The input AC plugs have filters to save form sudden surges, good thing in my books. 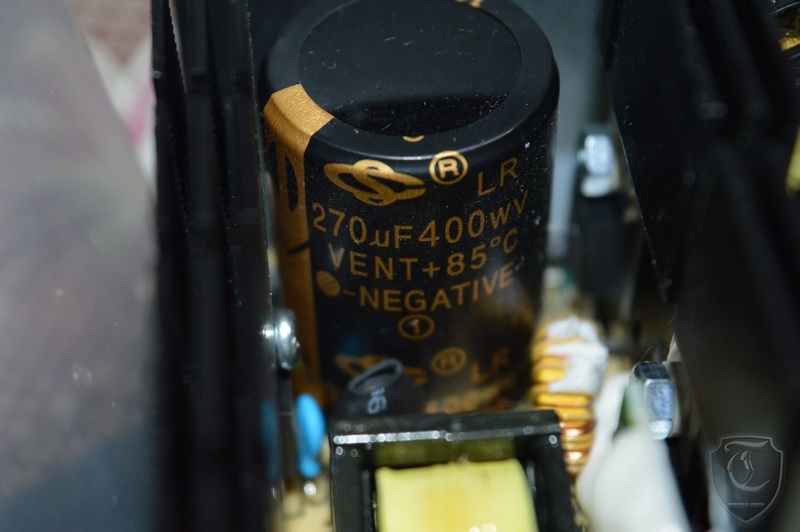 The primary side capacitor is a 270uf capacitor rated at 85C, no visible naming on the capacitor but since its noted as Taiwanese in the features list am expecting something in the league of of Teapo or Capxcon; a bit of disappointment but again a a tradeoff to keep the cost down. Do note though Teapo and Capxcon are not bad, but they are not THE best either; they get the job done. 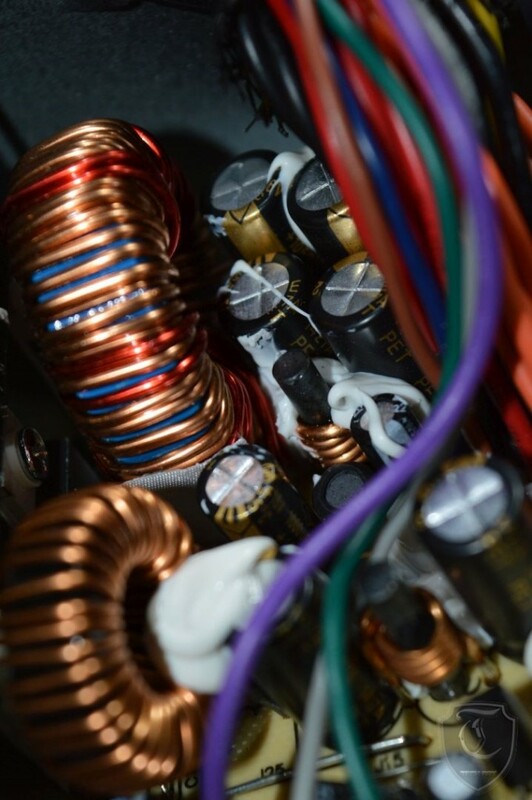 The APFC and rectifier circuit is handled by a DC Glass type choke like the KM platform and a Fairchild 18N50. 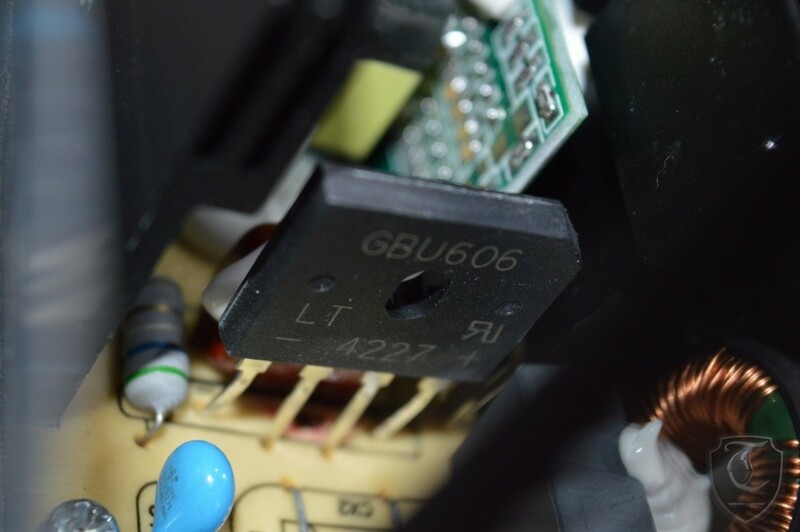 We also see a GBU606 Bridge Rectifiers by Vishay. 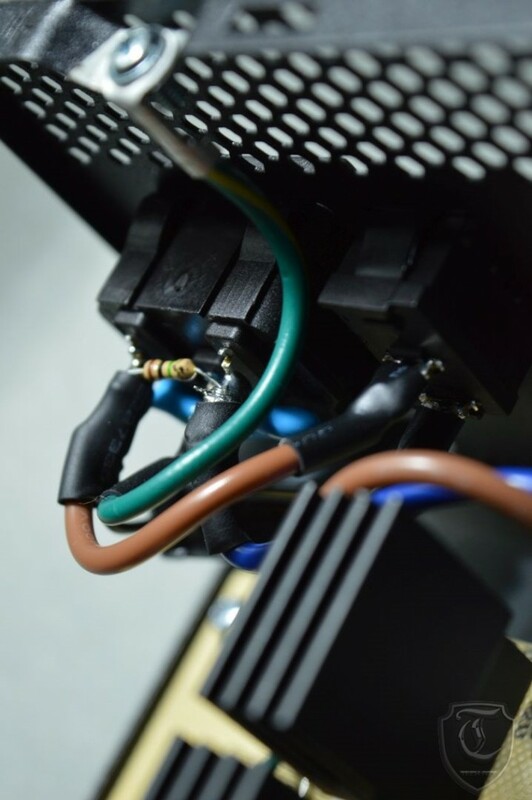 Since the PSU was disassemble proof we couldn’t get a good look at it.We will take another chance after we get a better de-soldering station. 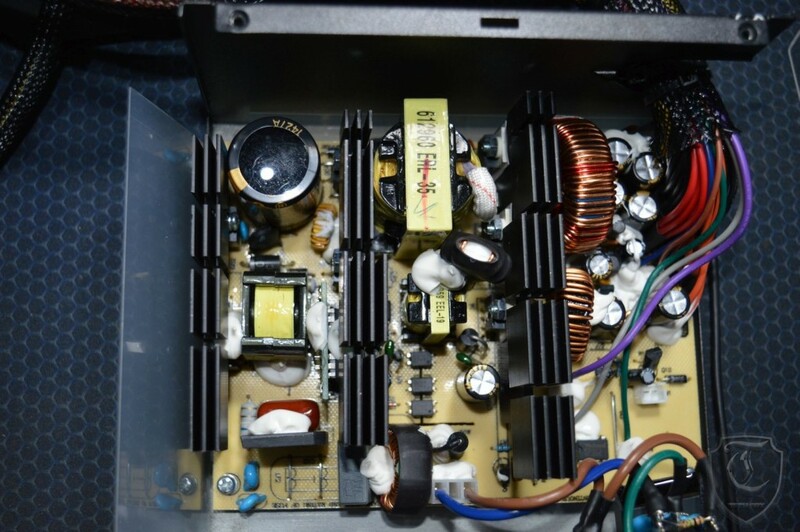 The smoothing side is just a bunch of Taiwanese capacitor very sloppily soldered and glued, but they gave a pair of coils in series so I am a bit relieved. 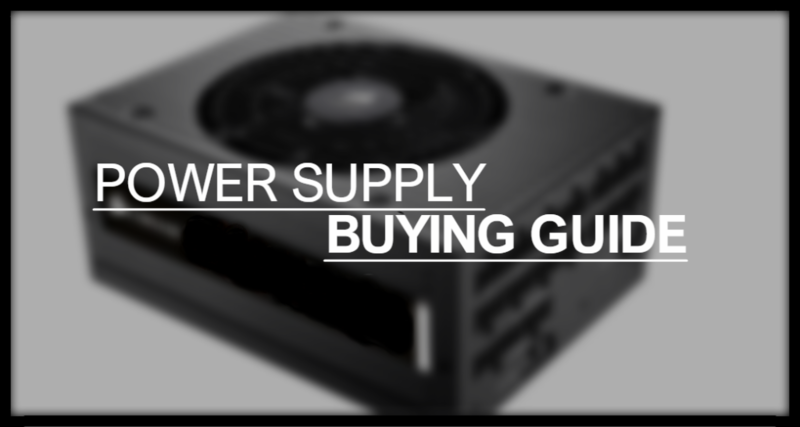 Overall a decently made power supply with tradeoffs being made to keep down the cost.This is absolutely recommended if you are looking for a budget PSU to go with your budget builds. The 85+ rating and the choice of components makes it a better offering than the other competitors in this arena for now.